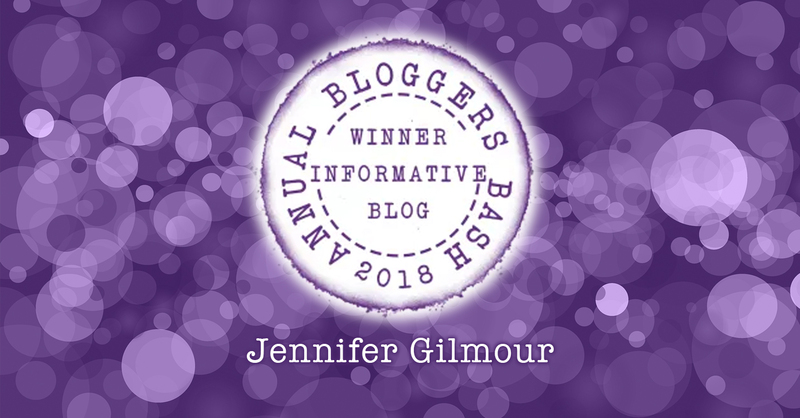 We're so proud to be sharing the news that Pict author Jennifer Gilmour has won Most Informative Blog at the Blogger Bash Award. 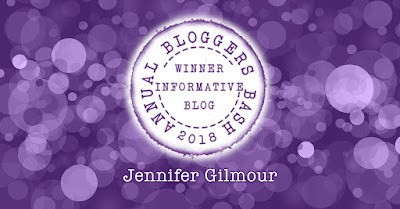 Congratulations Jen! So Jen, did you get the chance to go the awards event in London? I found out the results on an update email to let me know that Sacha Black had posted the results and so I went for a snoop. It was around 7.15pm and I was trying to settle my two year old down for the night when I opened that email and to see my name next to WINNER! I had not expected it but I am so thrilled and overjoyed. After settling my daughter, I announced on Facebook, quickly cooked tea so I could respond to well wishes and congrats, a bit of TV and then the hubby suggested we crack open the bottle of Prosecco that he had put in the fridge earlier. With a little mixer we were gifted we said cheers and enjoyed just the one glass. And you have anything you'd like to say to those people who voted for you? I want to take a moment to thank you. 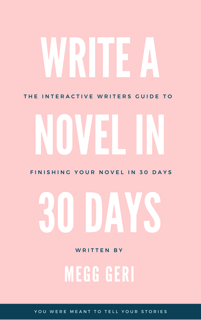 Thank you to all those who read my blog posts, those who comment, share, take part as guest bloggers and for those who follow my blog. I hadn't imagined winning anything like this but I did and it's all thanks to you. Everyone at Pict is really proud of you. Hopefully this award is another step in your recovery from the domestic abuse you suffered because it says that other people believe in you.